Leveraging technology for greater efficacy and accuracy. As an international medical device company, Ethicon’s challenges are many and complex: globalization, customization, quality assurance, operational excellence, cycle time and cost reduction. 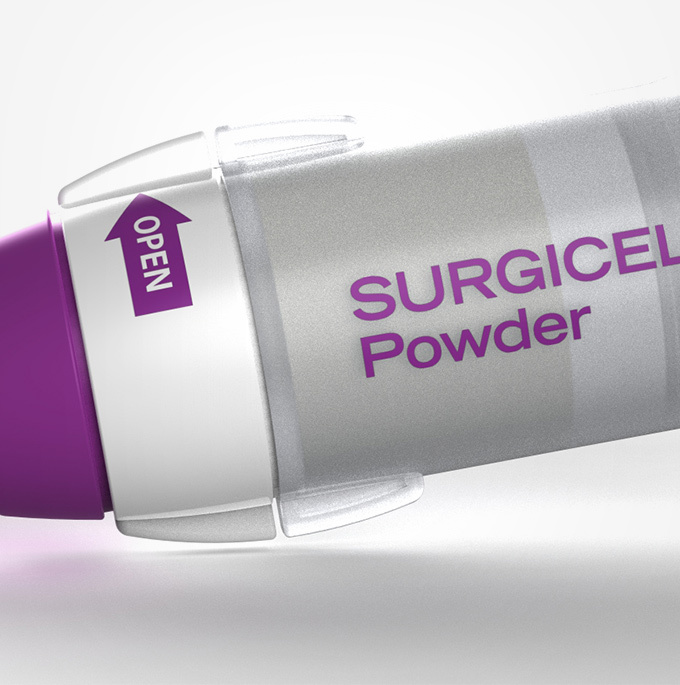 It needed a best-in-class operation to help improve product lifecycle management and meet EMA, CE and FDA compliance. 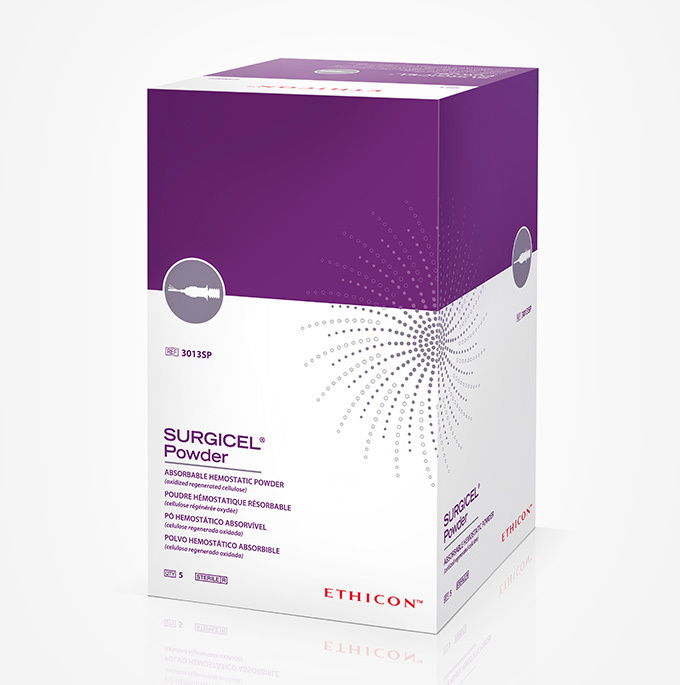 BNO has been deeply seated within Ethicon’s production process since the late ’80s. As technology has evolved and Johnson & Johnson has restructured its operations, we have consulted on the best way to leverage technology for greater efficacy. This includes developing a custom production database that tracks every component at every step of production process, for an accurate historic record of each approved version of the client’s primary and secondary packaging. We manage an active production server and document control system with over 80,000 files, 120 GB data, and 500 components in work-in-progress on any given day. As a result, we can typically provide a more granular level of detail about lifecycle management for work-in-progress, maintaining an accuracy rate of 98% for the past three years. BNO manages the production workflows between the marketing and packaging teams within Johnson & Johnson operating companies, as well as their network of 24 commercial printers and two translations suppliers.